Kaboom Confetti has an array of Confetti Cannons and Streamer cannons and consumables to cater for a diverse range of event scenarios. 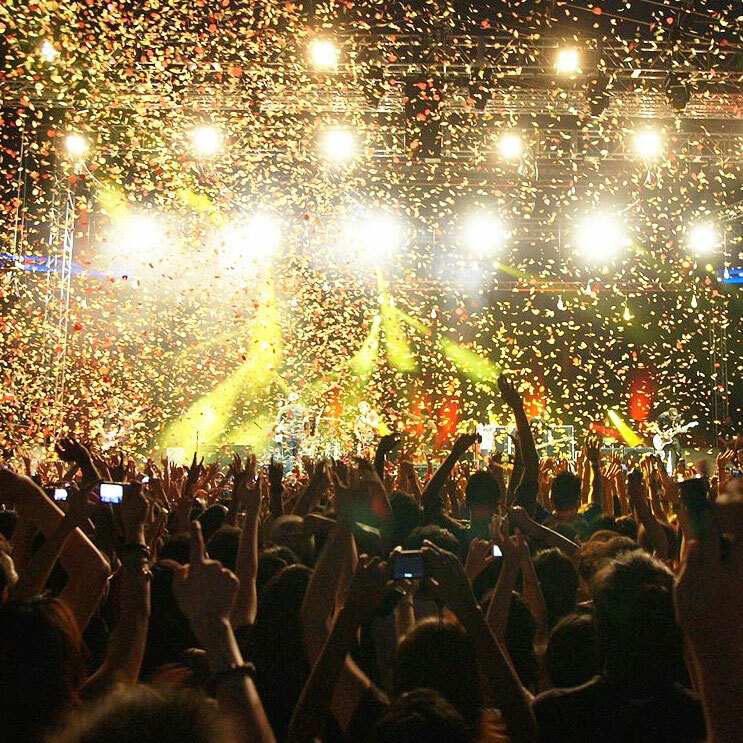 From the smallest venues such as your back patio to large stadiums in just about any colour Kaboom Confetti can make your event go off with a BANG! The most basic of proceedings can be uplifted with a simple burst of confetti at the right time. Confetti Cannons & Streamer cannons create excitement, fun and are the perfect addition to any celebration, performance or event. Fabulous Streamers. No Cleanup Required. Slide your finger through the loop. Rotate to tighten cup to your finger. Turn the cup with its lid facing up. Peel off the lid and set your thumb across the streamers to hold them in place. When the big moment comes, toss your hand up and out. Dozens of bright silver 5 metre streamers will cascade "out of nowhere." The dynamic waterfall effect of these slender serpentines makes for great photos. Then our Flix Stix are for you! If you are looking for a way to add a personal touch to your party, Flix Stix are perfect for handing to guests at weddings, corporate business launches and birthday parties. Because they do not contain compressed air, they are safe to be used by anyone, anywhere - young or old, indoors or out. With a swoosh of the Flix Stix, beautiful confetti will be launched into the air. The Filx Stixs are filled with tissue confetti, which is both flame retardant and biodegradable. Our loose bulk tissue confetti is available in a wide variety of color options and different compositions. 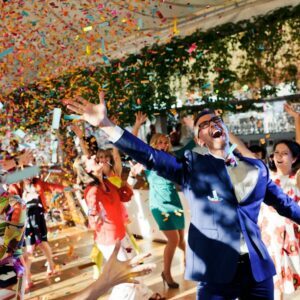 This gives you the freedom needed to color coordinate your confetti order perfectly with your party’s color scheme whilst suiting your venues requirements. 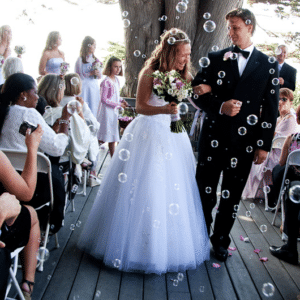 If you are looking for the largest range of materials, shapes, sizes and colours of the very best Confetti Products in Australia... at affordable prices, then you have come to the right place! 30cm, 50cm and GIANT 80cm units. 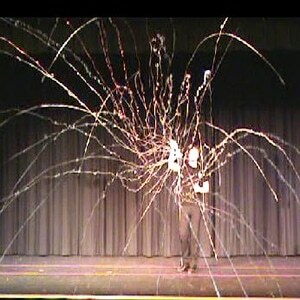 Ever wanted the effect of a professional display of confetti to come cascading down at your event? The Kaboom range of handheld confetti cannons offer a cost effective alternative to :- professional onsite service or even professional self fire cannons. Your choice of custom filled colours allow you to use these cannons and be limited only by your imagination. Available in a choice of two awesome sizes. Want to share the anticipation and excitement that is finding out the gender of your unborn child with your parents, family and friends? Then our Handheld Gender Reveal Confetti Cannons are perfect. We Love Powder! It is big, bright, and easy to clean up. Our Holi Powder Cannon are a great unique and very special way of celebrating a moment. Discount Confetti Cannons MEGA 12 cannon Party pack. All the confetti - Half the price! Then our bazooka discount confetti cannons are perfect. Available in a choice of two professional sizes. Do you have an event where you want to feel like a triumphant sporting hero on the podium with confetti flying around you? Or similar to your favourite Hollywood starlet walking the red carpet with bursts of confetti showering the crowd? Conveniently launch one or more confetti cannons from a pocket sized key switch, up to 20 metres away! No more wires to deal with, no barrels to load, no setup time, and no extra personnel to have on staff. Just carry it out, place it, and walk away. 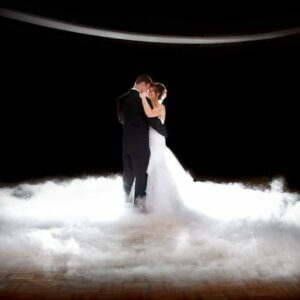 Fog machines or smoke machines as they are sometimes called are one of the most popular and affordable party effects available. The fog reacts great with lighting effects creating a spellbounding atmosphere.